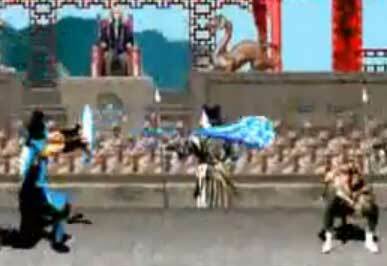 Back in 1992, Scorpion and Sub Zero shared many of the same sprites just like Ryu and Ken in Street Fighter II. 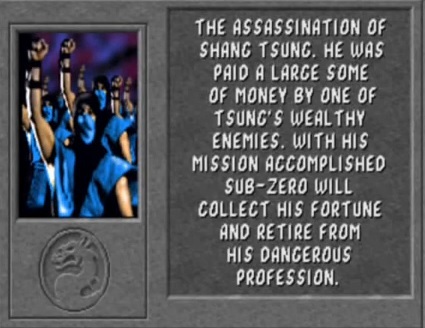 This was done to save ressources and allowed the developers to add more characters while having more storage for other parts of a game, like speech, background graphics and the music. 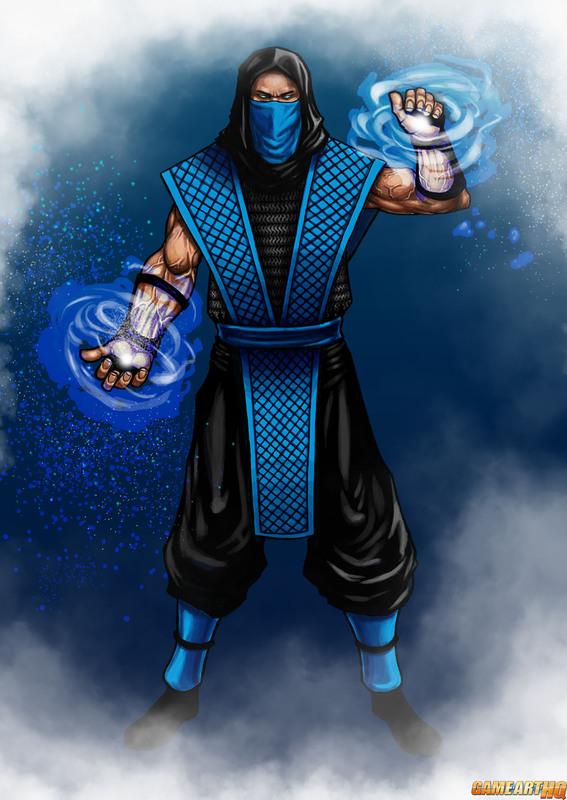 Today, Scorpion, Sub Zero, Reptile, Ermac etc. 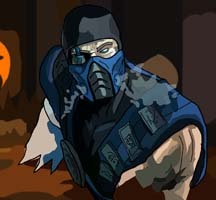 are all still Ninjas and were in Mk9 but all with very different looks and animations. 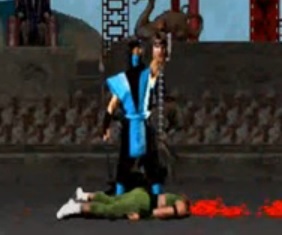 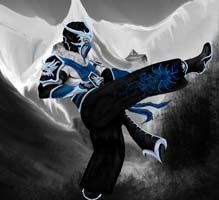 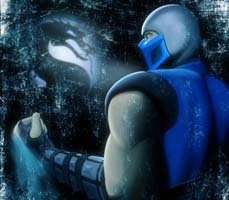 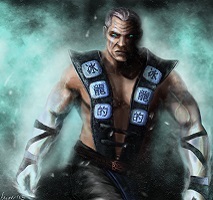 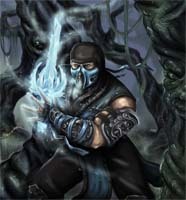 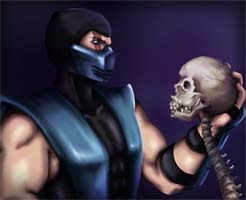 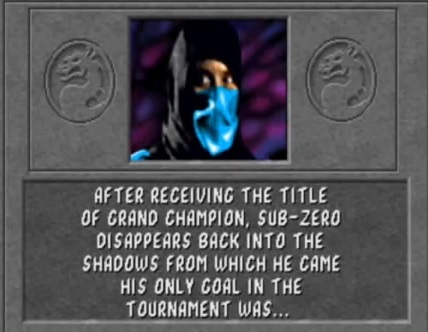 Sub Zero, the Lin Kuei Ninja who was supposed to be responsible for the death of Scorpion introduced the ice-shot to the fighting game genre, a move which freezed the opponent and is till today used by around 15-20 other fighting game characters, more or less every 2D fighting game today has at least one character with a similar move.